miles, Shop: 0.2 miles, Train Station: 0.3 miles. The house is perfect - so well fitted out - so clean and tidy - I was blown away with how everything had been thought about - down to the hairdryer and fire logs. And the cottage could not be in a better situation for getting a real feel of Brighton. Only down side is having a car and finding parking. Thank you for the smooth and fuss free, really cool place to stay in Brighton. I will definitely use Home and Away again. 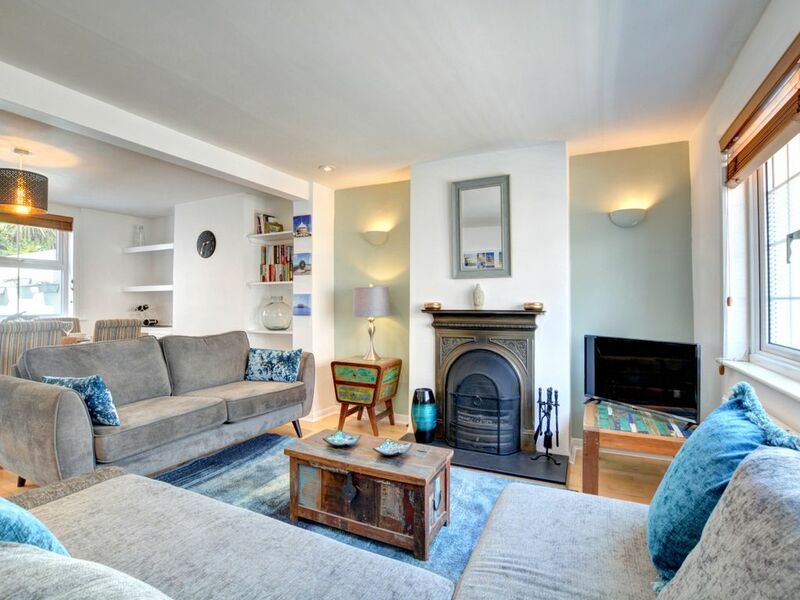 Cheltenham Cottage is in a fantastic location, within easy walking distance of shops, restaurants, The Lanes and the seafront. Although there is no parking at the property you can pull up to unload and load and the car parks are fairly nearby. The Cottage was immaculately clean and very comfortable with all the equipment you require. I would highly recommend.